I'm often asked how I've ended up running this site ... well, here's the story, warts and all (Note: there's no actual warts, don't fret). You'll get the inside track on the health problems I overcame (as do many others) ... and how one picture on Facebook changed everything. Websites that are over a 1,000 pages deep don't just appear out of nowhere, there's usually a story behind them. This is mine and I'm sharing it because I hope/think it will resonate with many of you. Too often we hide away from sharing health issues and how we really feel for fear of being judged, looking ‘weak' and that perception that we should be able to have it all. For my menstrual cycle, I was offered numerous contraception options, most of which triggered off depression. I tried to explain I was sure it was due to a hormone imbalance. The only other option per the doctor was surgery, major surgery. For my ‘IBS', I was told to eat whole grains and fat-free foods (yes, really). I gotta be honest with you, I wasn't impressed (I'm not criticising the doctors, they just use the tools they are trained with), things just didn't add up to me and I felt that there had to be something I could do. Frankly, at the time, I'd have tried everything. My life was revolving around my health and I felt broken ... sounds so dramatic doesn't it, but it's the best way I can describe it. I felt that there had to be another way. Around the same time, a good friend of mine told me about this new diet she was trying, called Paleo. I silently rolled my eyes at the ‘D' word, I don't get diets, yes you can lose weight but if you fall into old habits, the weight will return and in the meantime you stress your body. She thrust a couple of books into my hands and said ‘read them'. I did, thank god. 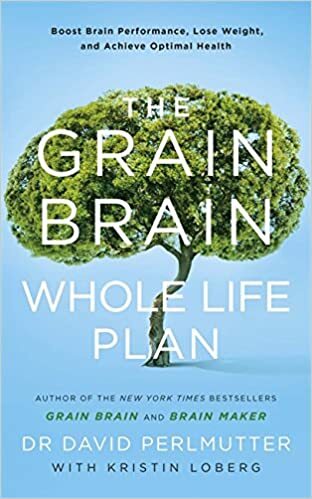 They are ‘The Grain Brain' by Dr David Perlmutter and ‘The Paleo Solution' by Robb Wolf. 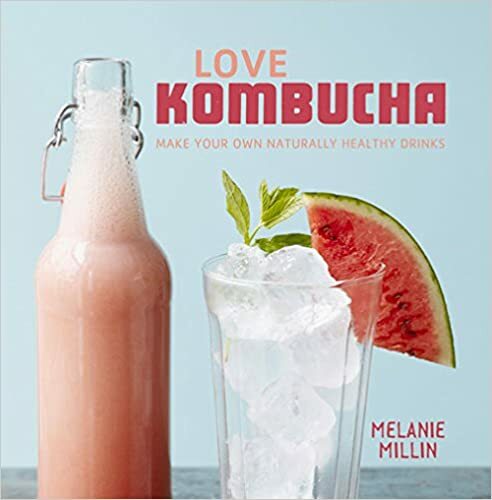 I've read many, many more great books since but these two turned everything I knew about food and wellness on its head. I'm the queen of cynicism and it takes *a lot* to impress me or change my thinking – these two books did just that and if I could be Santa for just one day I'd give everyone copies. Life changing, truly life changing, and brain re-wiring. Everything I'd been told about ‘healthy eating' was thrown up in the air. If I was going to change how I ate, to be ‘healthier', then it had to be a permanent lifestyle choice or it wasn't worth doing in my book. Paleo made sense, both in terms of making permanent food changes and the health benefits the books said would follow. 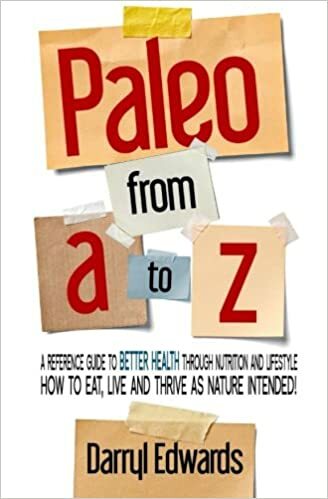 I've ended up over the years being predominantly Primal rather than Paleo (They are very similar, Primal just allows a few more things in my diet that my body tolerates well - I still use 'Paleo' to describe my diet because it's more well known. 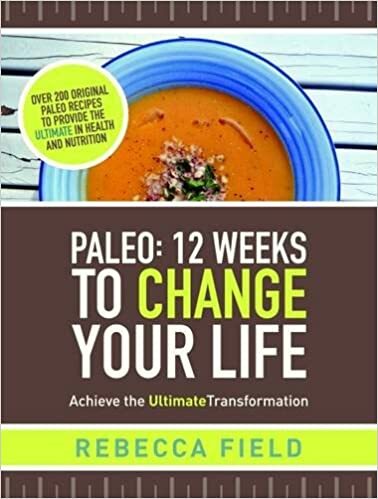 There are many versions of a Paleo diet, it's all about finding the one that works for you). That the gut and brain are intrinsically linked. Feed your gut cr*p and you'll damage you brain in the short and long-term. Depression anyone?! That my blood problems may be down to the quality of the iron in it, not the quantity (I'd had many blood transfusions after the birth of boy no.1). That arthritis in caused by inflammation. Inflammation is caused from eating cr*p inflammatory foods (yes, mainly the ones we have been told for decades are ‘good' for us). That my monthly cycle could be massively improved by removing grains, eating better fats, lower carbs and higher levels of iron, calcium and iodine . That modern diseases such as cancer, diabetes and degenerative brain diseases (e.g. Parkinson's and Alzheimer's) have been proved through research to be much more prevalent in western diets high in carbs and low in fat. So that was it, the die was cast. 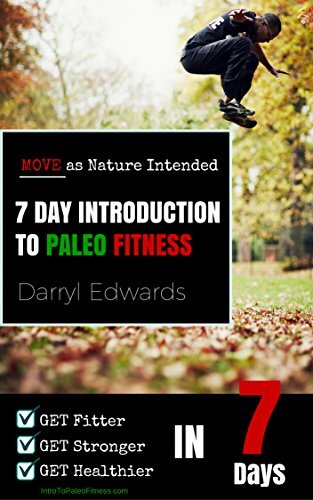 I slowly moved over to a Paleo diet over a period of about a year. Most experts state you should do a 30-day Paleo reset diet but it just didn't work for me, I wasn't prepared to throw 80% of my food away overnight and I had kids and a partner to think about. I went to see a kynesiologist (more on that another time, it deserves its own blog post or 10), did more exercise and guess what? I'm almost pain free from arthritis. In the colder months if ever feel a slight hint of it, I head to the Chinese doctor for acupuncture and heat treatment which knocks it on the head. My monthly cycle is a non-issue for me now, no more illness and manic depression for a week every month. I'm more creative in the kitchen, I really taste and appreciate my food more than I ever did. I'm seasonal now with a lot of things I buy (making my food bill cheaper) and I question the sourcing of what I buy a lot more – is the meat from grass fed livestock, have the apples been sprayed with toxic chemicals etc? I also struggle to eat anything really sweet (and I NEVER EVER thought I'd say that!!!) – once you cut most refined sugar out of your diet, it truly changes your taste buds – for the better! I don't get energy dips anymore, no more mid-morning or mid-afternoon slumps which means I'm more productive and I don't reach for the sugary fixes. NOTE: Please don't for a second think I'm now perfectly healthy all the time and I'm saying a Paleo lifestyle will cure all your ills forever more, I will still get the odd bug or cold (I have at the moment typically - thanks kids!). Depression still rears her ugly head from time to time (but I'm more aware of the signs and have more tools available to help me manage it) and thanks to sleep deprivation from baby no.3, I do get exhausted sometimes! I don't think there is 'perfect' in our crazy lives and it's unrealistic to sell that as an easily achievable ideal - but we can aim for 'a hell of a lot better' and 'better than we've ever felt' and that's where I'm at. The other main result of me transitioning over to a Paleo lifestyle, was that my family came along too for the ride (another reason why I phased it in to get their buy in) – and *touch wood* I have 3 healthy gorgeous boys and partner! 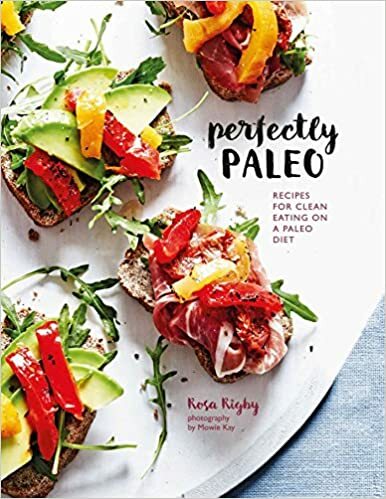 They aren't as ‘Paleo' as me but they make far better food choices than they did, are very well educated in nutrition and I'll take that (for now, *laughs evilly*). I see the food choices my children get at school and in most restaurants and I know I have much work to do, our government, the pharma industry and major food companies are letting the next generation down very badly. So how did I get from sorting my health out to running the UK's largest Paleo & Clean living directory website? One picture, one blinking innocent picture … of a pink-but-green smoothie, on Facebook. The reaction from friends was a) huge and b) either ‘ugh' or ‘wow, share the recipe'. So I shared a few more and it became a Facebook page because I didn't want to bore any friends with it if they weren't into green smoothies. Then the Facebook page became a website to house my recipes, then somehow in December 2015 this new monster website was born that's now over 1,000 pages deep … and still growing fast! I have to give a huge shout out to Chris at Cliqto for making this website a reality and his continued work on it, without him it just wouldn't exist. And it's now my ‘business' (but that old saying that if what you're doing is what you are passionate about, it doesn't feel like a job – so true!). So there you go, from broken old me to this website - life's a funny old wotsit sometimes! I truly love what I do and if it helps just one person, then it's all been worth it!